ZANESVILLE, Ohio – When an emergency strikes it’s important to be connected. The Muskingum County Citizen Alert is designed to keep everyone aware of what is going on in the community. Director of the Emergency Management Agency Jeff Jadwin said it is important to sign up for system as it is a way to quickly get information out to the public. “The alert system is our way of contacting the citizens in the case of an emergency or sometimes it’s non-emergency situations where we need to get information out to them,” said Jadwin. Jadwin said they use the alert system for everything from tornado watches to boil water advisories and road closures. He said when it comes to the weather alerts, with the exception of tornado warnings, people can choose to get them either 24/7 or only during the day and they can either send information through phone calls, text messages, emails, or all three. Jadwin said people just need to register and select how they would like to receive information. Jadwin said during the registration process there are choices to receive alerts specific to each village and city in Muskingum County and that all information is kept confidential. 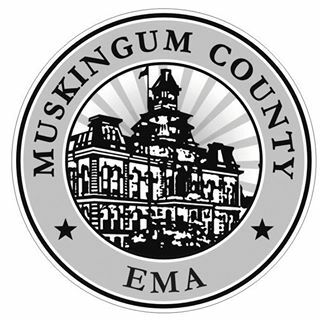 He said to sign up for the Muskingum County Citizen Alert system visit the EMA website or call the EMA office at (740) 453-1655.